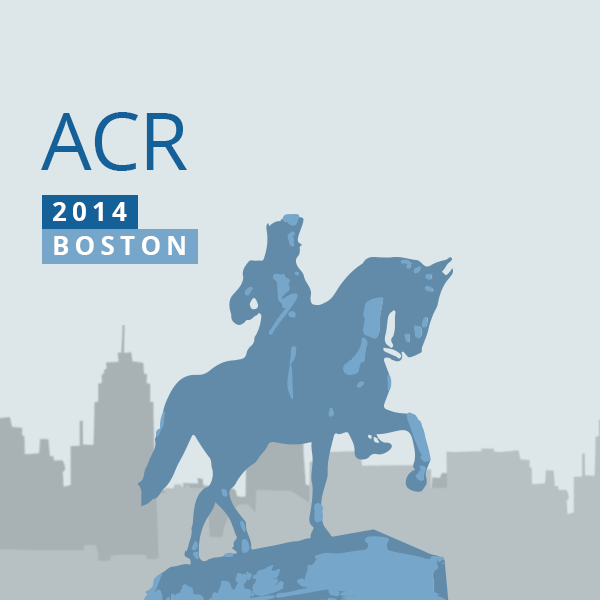 Is Calprotectin a Better Biomarker than ESR or CRP? If You Don't Treat to Target, the Patient Won't Get Better! Are Your Rheum Lexicon Matching Skills Up For the Test? More Evidence for Subcutaneous MTX - Why Are We Still Using Oral MTX? Lesinurad – A Novel Treatment for Gout? Fashion at the ACR: It's All About the Boots! Triple the Therapy, Triple the Savings? Overview Day #4 (Wednesday, Nov 19) – Don't miss these sessions!